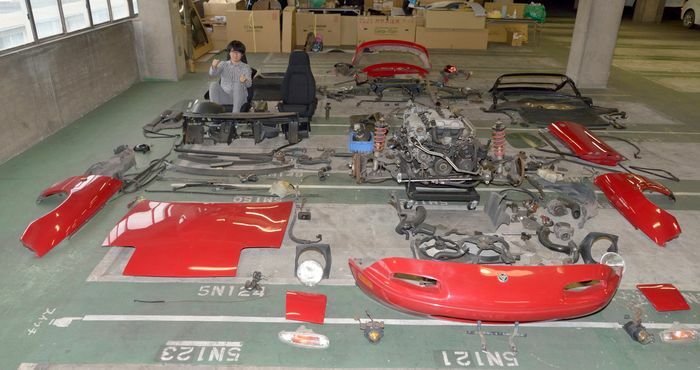 Mazda’s Japan-only MX-5 refurbishment service, which aims to return a tired and tatty early car to basically as-new condition, has produced its first results. The ‘car that makes everyone happy’ became a legend in its own time, with many owners still insisting they never want to sell. 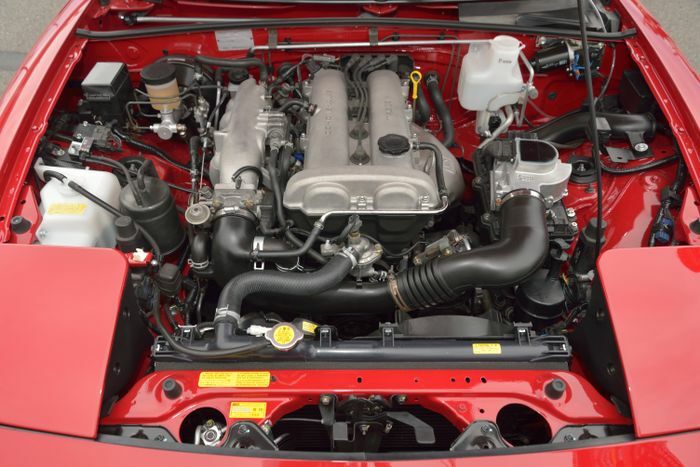 The deliciously comprehensive scheme emerged from customer demand for an official restoration that would allow them to keep their cars forever. Mazda’s programme, based at its Hiroshima factory, has now begun. Specialist technicians took an old car in danger of reaching the end of its life and spectacularly wound the clock right back to its youth. Over as much as two months the car was taken apart piece by piece. Parts that could be saved are reused or reconditioned, and those that are too far gone were replaced with official parts. The bodywork is taken back to bare metal and resprayed by hand and the engine is rebuilt from the base components upwards. The scars of time are thoroughly erased, with every piece of work recorded photographically and in writing to then create a unique diary of the car’s rebirth. 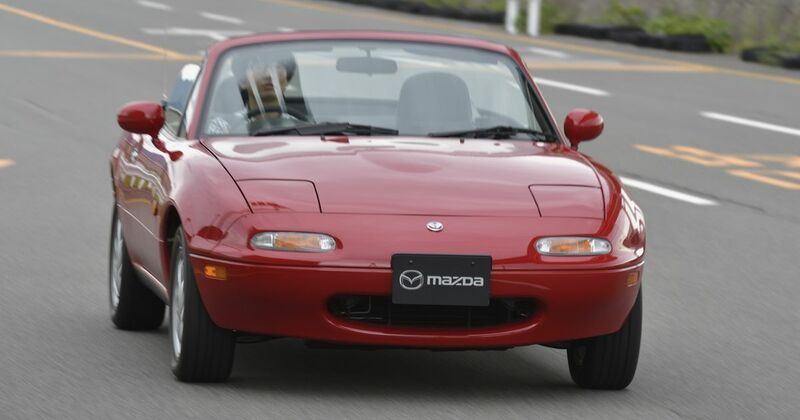 At the moment it’s only open to MX-5 owners in Japan. 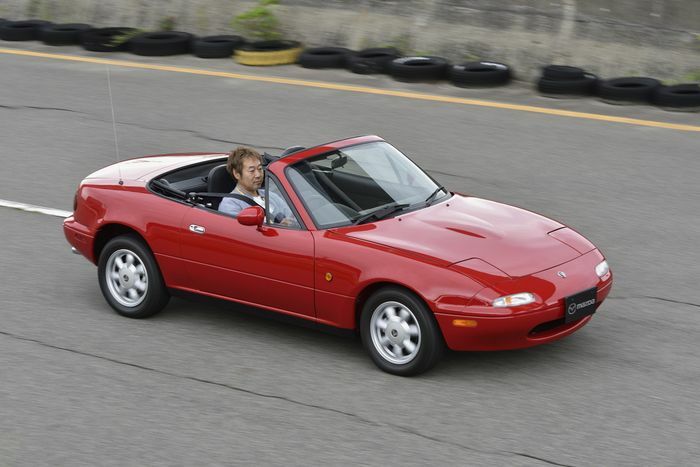 The canny Brits among you will know, though, that there’s a healthy market for importing MX-5s from Japan. 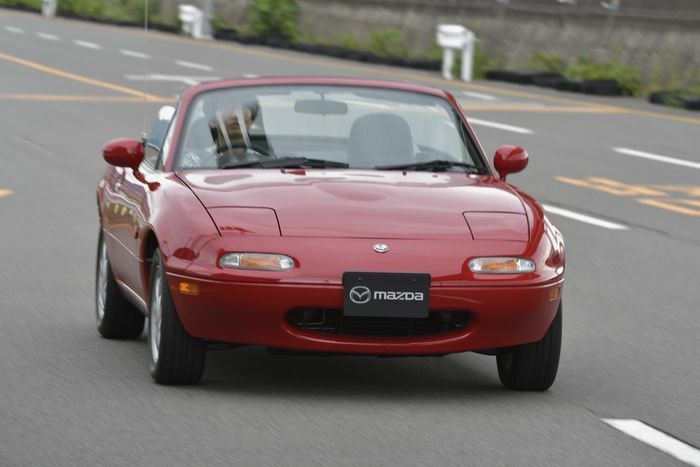 An as-new Mazda-restored one could create very strong demand on these shores. Fans, owners’ clubs and specialist parts suppliers all had a significant hand in the development of the scheme, which has just completed its first official restoration for a customer. The want, as the saying goes, is strong.